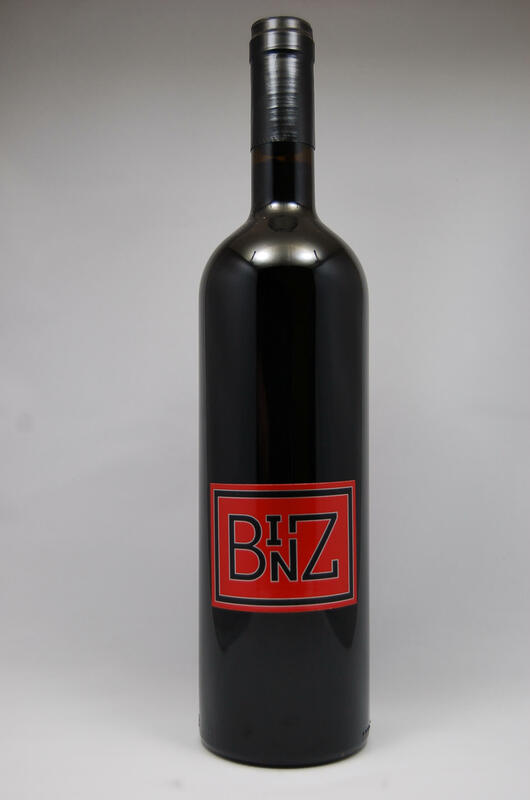 Jammy raspberry, subtle dried sage. 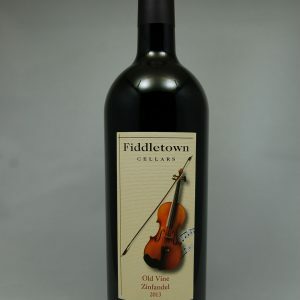 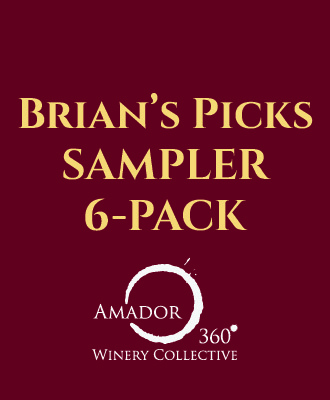 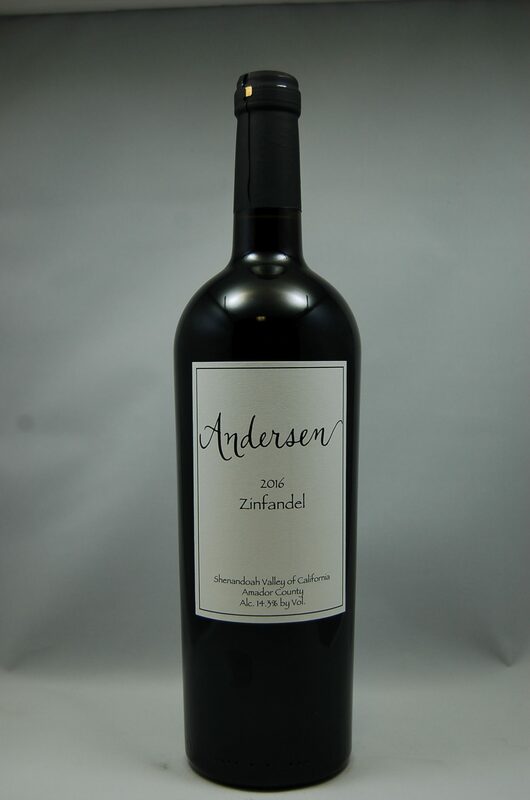 The 2015 Old Vine Zinfandel is another shining star in our portfolio. 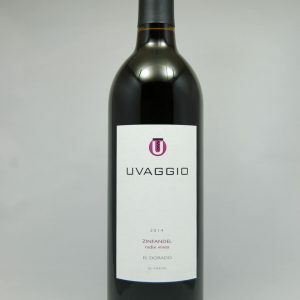 It's dark, soft and round with fresh, bright acidity. 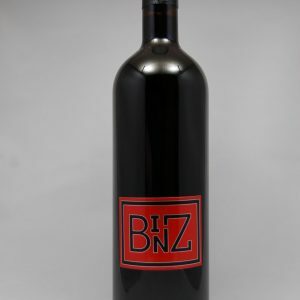 Lush tannins have been integrated into a framework of ripe blackberries with underlying hints of caramel and subtle nuances of black currants. 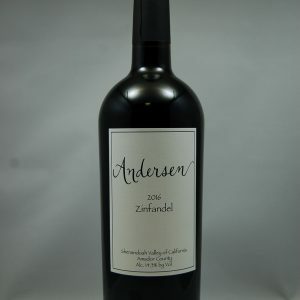 Sam Sebastiani is back, and he chose Amador County's Shake Ridge Ranch for his zinfandel source. 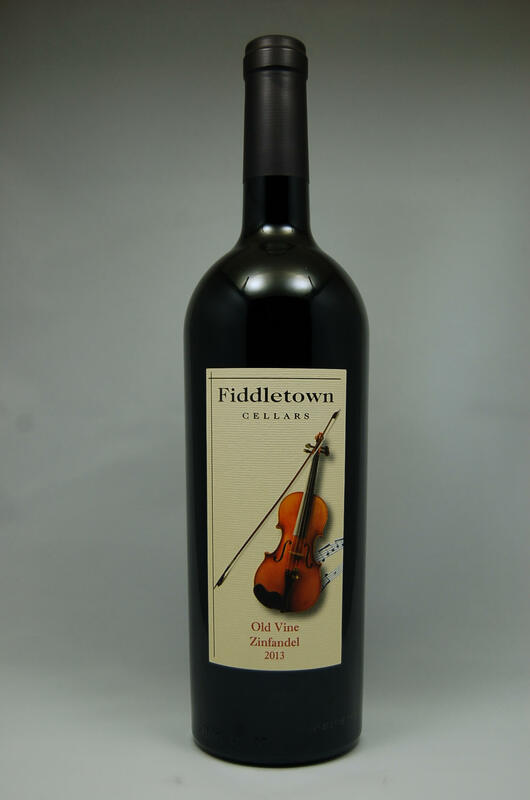 Toasty oak, an explosion of fruit, and an elegant, refined finish. 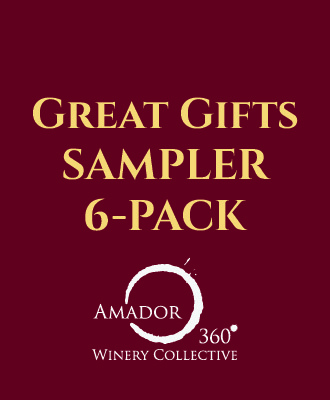 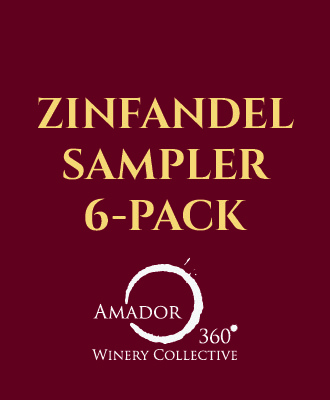 "Single Barrel" Amador County Zinfandel. 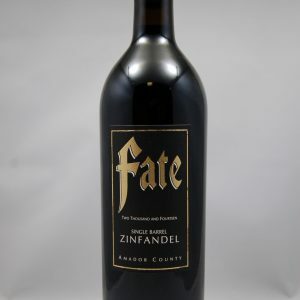 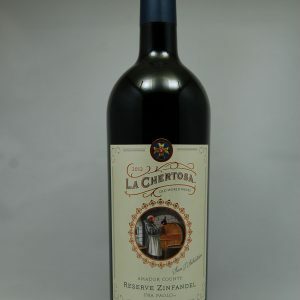 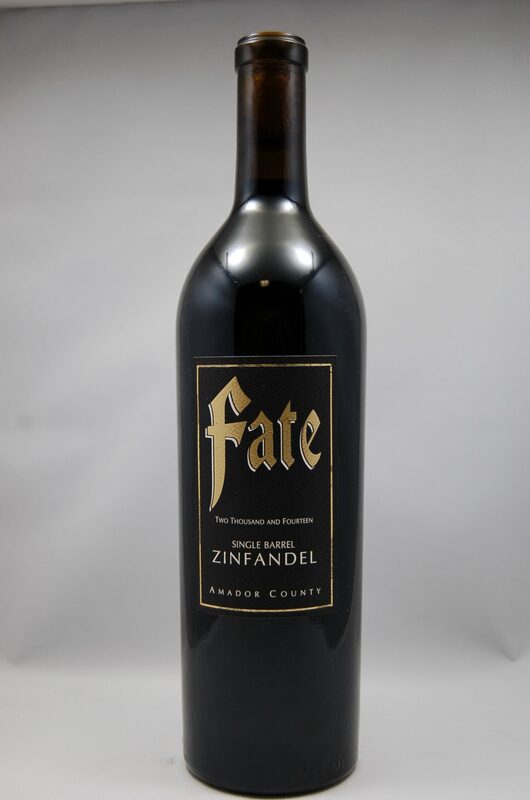 Elegant yet generous, a zin that keeps drawing you back.